Easter is here! For many of us, that means we are bouncing right into spring; one hop closer to summer! Alongside all the festive bunnies and eggs, we’re beginning to see flowers poke their heads out to say hello to a new world. One of the most beautiful and delicate groups of flowers are those we love to have inside our homes: the Orchids. In addition to bringing life and happiness to a room, they can be a lovely conversation starter! 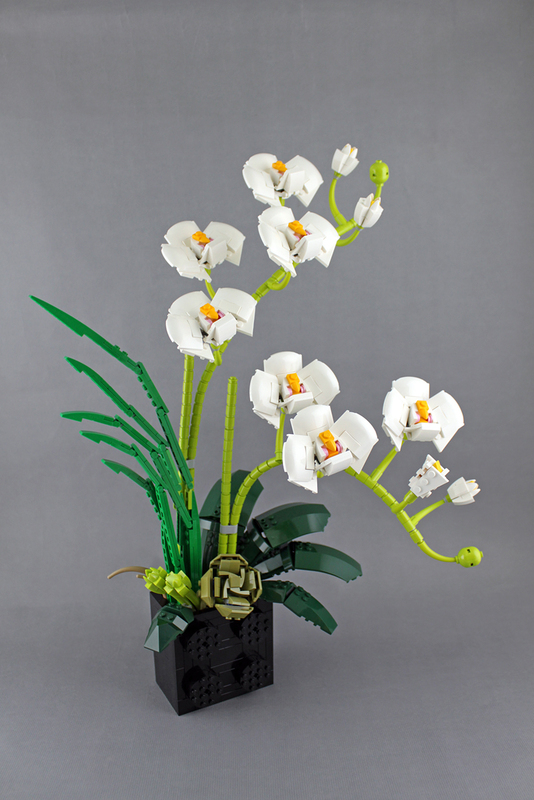 White orchids, for example, are a symbol of innocence, purity, and elegance. And now James zhan has engineered one that isn’t even high-maintanence! He used some incredibly clever building techniques to create this gorgeous plant. Click to see more photos of this work of art!